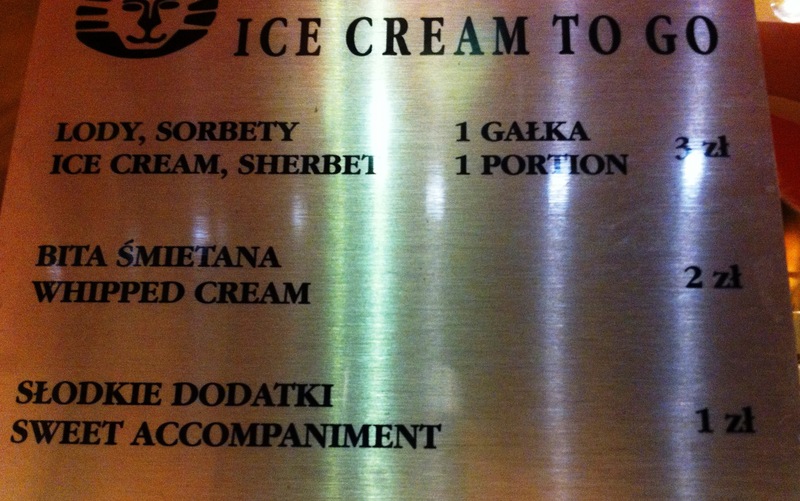 If you’ve got a tourist menu, translate ‘dodatki’ with care. 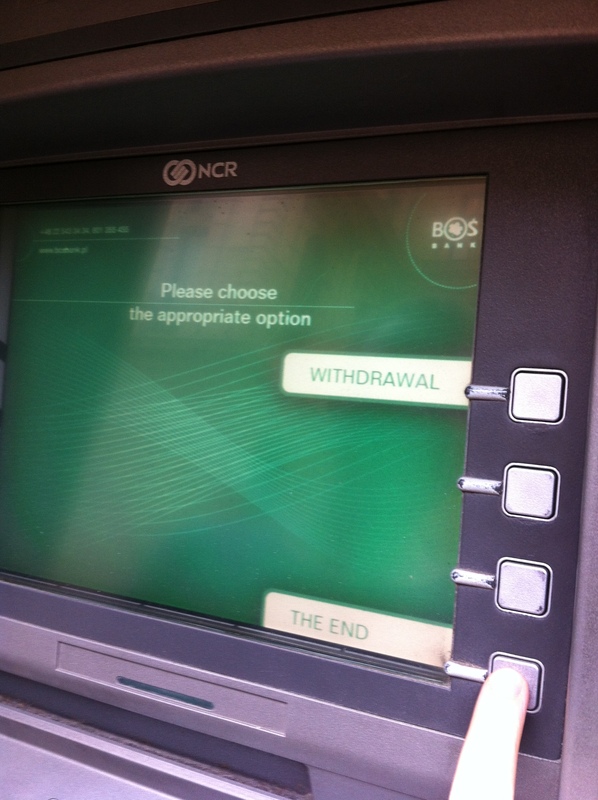 If you’re programming a cash machine, don’t give your card holders existential angst. 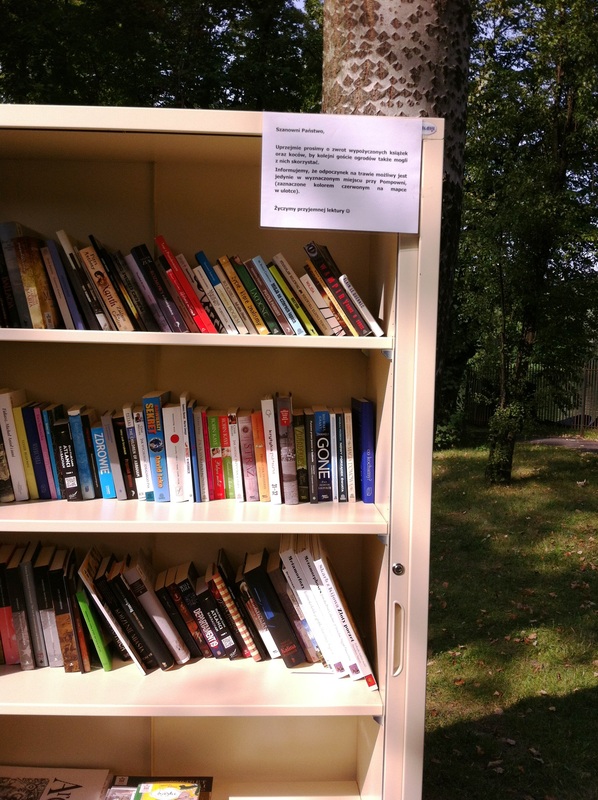 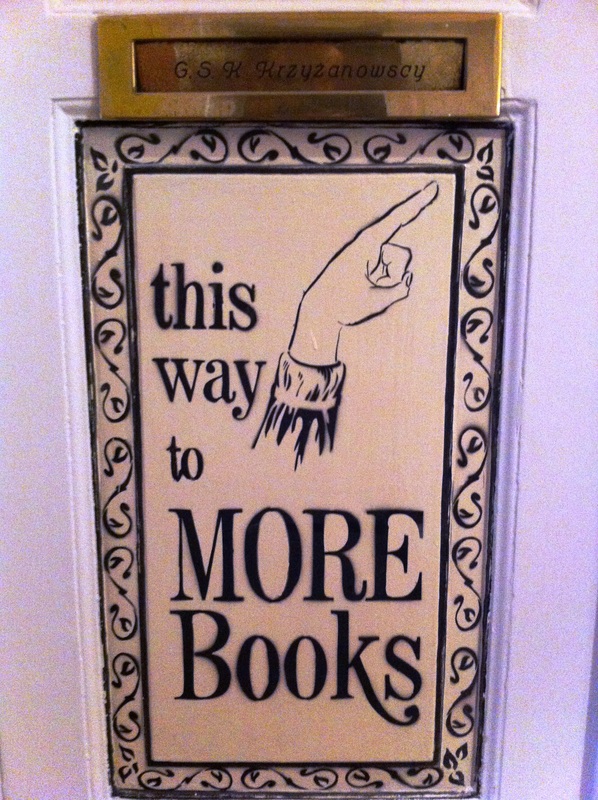 But if you have a park, or a café bookshop like Massolit Books, put up lots and lots of signs like these. 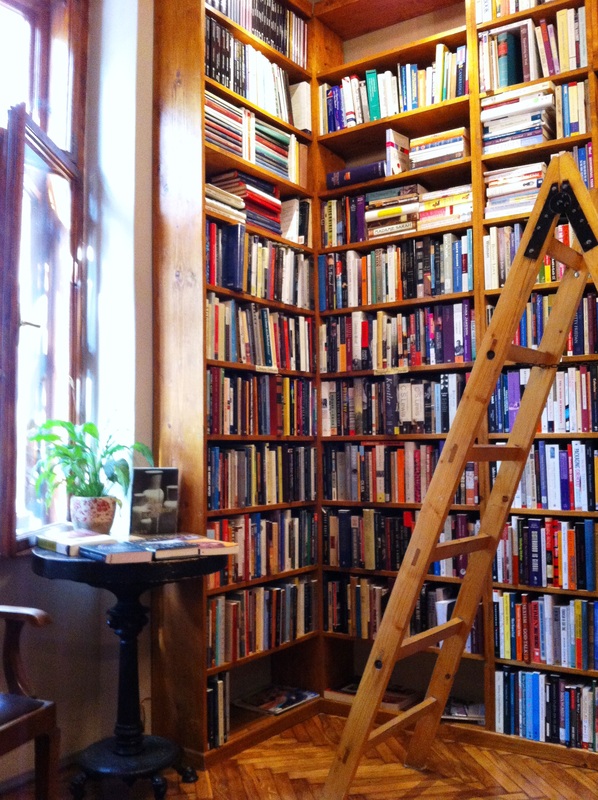 You will make some people very, very happy.